After a lot of buzz on social media, HMD Global has finally launched the new Nokia 3.1 Plus in India. 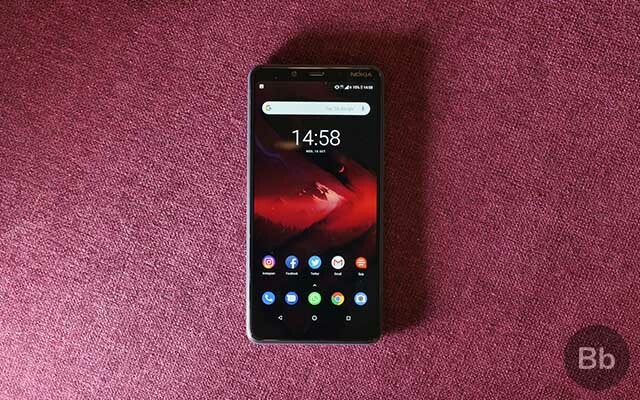 Unlike the company’s last few phones, the new Nokia 3.1 Plus is a budget offering with decent specs and Android One. 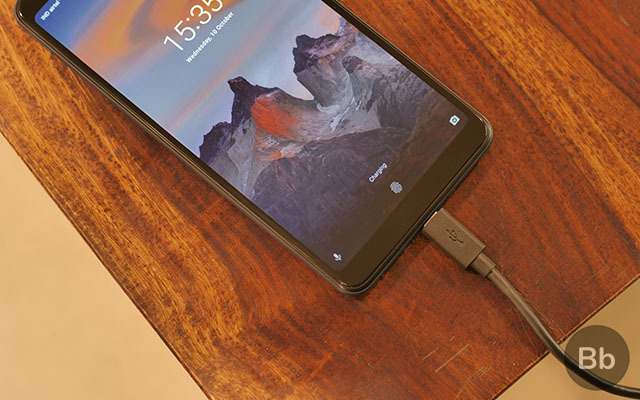 In India, the Nokia 3.1 Plus starts at Rs. 11,499 for the base variant with 2GB RAM. However, pricing for the 3GB variant is unclear as of now. The phone will be available exclusively via the Nokia online store and at retail stores starting October 19. The Nokia 3.1 Plus is made out of die-cast metal that makes it both look and feel good in the hand. Almost all Nokia phones have a great build quality and this one is no exception despite being a budget phone. The Nokia 3.1 Plus sports a 6-inch HD+ IPS panel with a resolution of 720 x 1440. Nokia seems to be promoting this as a “big screen”, but I am just glad that there’s no notch on this phone. Moving on, the Nokia 3.1 Plus is powered by the MediaTek Helio P22 (MT6762), paired with up to 3GB of RAM and 32GB internal storage. I guess 32GB sounds less by today’s standards, but you can expand it further by up to 400GB by throwing in a microSD card. 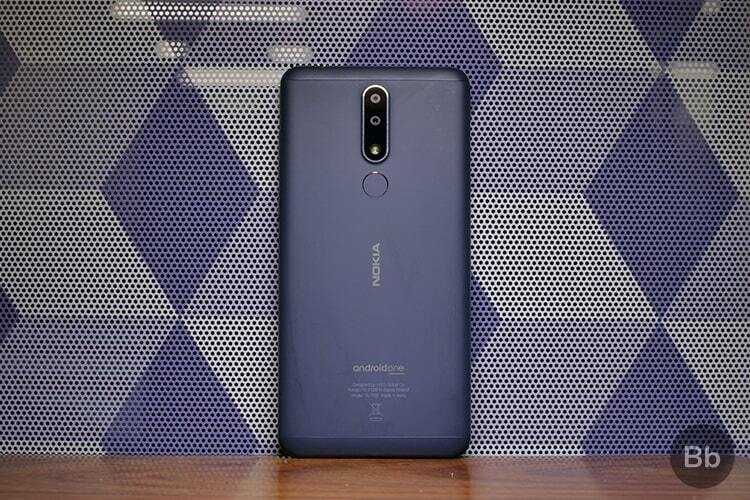 In the optics department, the Nokia 3.1 Plus packs a dual rear-camera module, which includes a 13MP primary sensor (f/2.0 aperture) and secondary 5MP depth sensor for portrait shots. There’s also an 8MP selfie camera, which also supports “bokeh” mode. 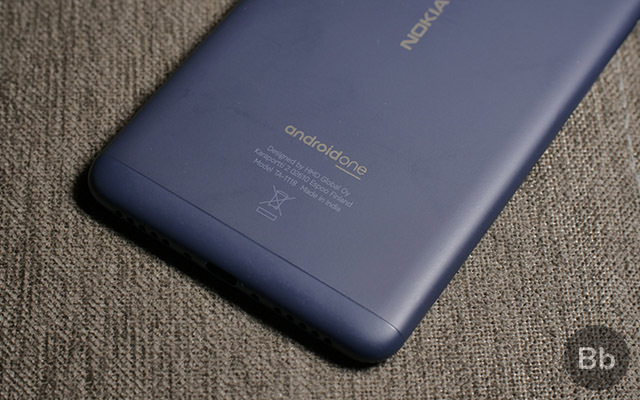 Also, just like every other Nokia-branded smartphone, the Nokia 3.1 Plus is a part of Google’s Android One program. 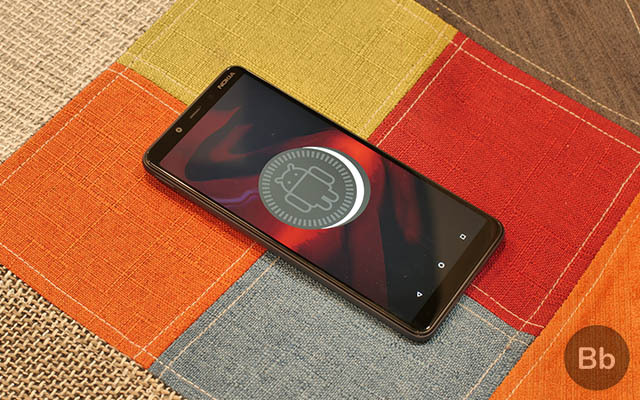 This means it runs a stock version of Android 8.1 Oreo out of the box, and you’ll continue to receive monthly security updates for the next three years, which is simply amazing for a budget phone. The phone also packs a 3,500 mAh battery, which Nokia claims can give you a maximum talk time of up to 34 hours. As for connectivity, there’s a dated micro USB port, but you do get a 3.5mm headphone jack and a rear-mounted fingerprint scanner. The Nokia 3.1 Plus will come in three different colors variants i.e. Baltic, Blue, and White. The phone will be available exclusively on the Nokia online store and in retail outlets starting October 19.